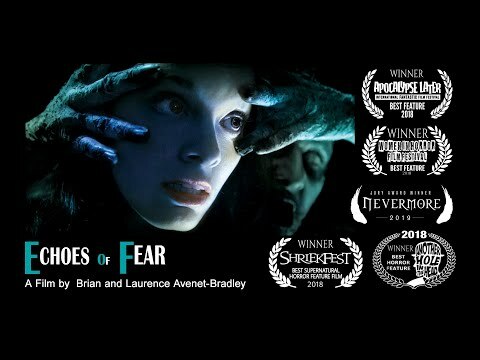 From Brian and Laurence Avenet-Bradley, co-directors of Ghost of the Needle (Nevermore 2003) and Dark Remains (Nevermore 2006), comes this terrifying haunted house chiller in the tradition of What Lies Beneath and Stir of Echoes. After inheriting her grandfather’s home due to his sudden death, Alysa returns to her childhood house to make the necessary repairs in order to sell it. But as she begins packing her grandfather’s belongings, something inside the house starts spooking her. Even her pet mouse senses a presence. And now, within the secret rooms and hidden crawlspaces beneath the estate, Alysa realizes that she must confront the mystery of her grandfather’s past and the evil that hides inside his house.